Did you know that poor financial management is the biggest cause of business failure? A study by US Bank showed that 82% of businesses that close do so because of poor cash flow. This is a huge figure. Make sure that you let that sink in before deciding that you don’t want to make financial management your top priority. Unfortunately, this figure underestimates all the businesses that fail due to poor financial management, because cash flow isn’t the only mistake businesses make. They also fail to monitor their expenses and keep up with taxes. One of my friends recently started a home building business, which has done very well in the first year. Unfortunately, since he didn’t pay attention to his taxes, he is in hot water and might face bankruptcy. Therefore, it is absolutely imperative that you get your business accounts in order. When you set up a small business, chances are that you are focusing on generating as much money as possible for personal gain. You are highly likely to use your profits in order to provide yourself with a good quality of life with a comfortable home, car, and other luxuries alongside the necessary basics. When your company starts generating money, you will see larger and larger sums of money begin to appear in your accounts. But it’s extremely important to remember that these full sums of money aren’t entirely your own to use as you please. First, you need to pay off your tax and account for everything that you have earned. If you fail to do this, you could quickly find yourself in trouble with the law and facing some serious fees and fines. Here are just a few steps that you can take to avoid this and to effectively take care of your business’ accounts. Accounting is essentially a form of systematic and comprehensive record keeping. It will generally revolve around your business’ financial transactions – the money that you earn and the money that your business spends. Now, any records kept can allow you to pay your dues to the government. But they can also be put to more practical use for yourself – data collected can be summarized and analyzed. This will then help you to make more informed decisions regarding your business’ future transactions. You can reduce spending in areas that bring little back and increase spending in areas that seem profitable. Accountants are specialists who are trained in managing your accounts and filing tax returns at the end of the fiscal year. There are two different ways to engage with them. Your first option is to engage with Accounting and Finance Staffing. This entails bringing a full-time accountant into your business as a permanent member of staff. They will be able to familiarize themselves more thoroughly with your business process and they will consequently be able to make better decisions down the line. A second option is to engage with an accountant on one-off occasions. They will not be a staff member, so you will hold less responsibility over them. However, they can still help you out with your accounts as and when you need them to. They tend to be a more beneficial option for those with more limited budgets. These are just the basics of accounting for your small business. 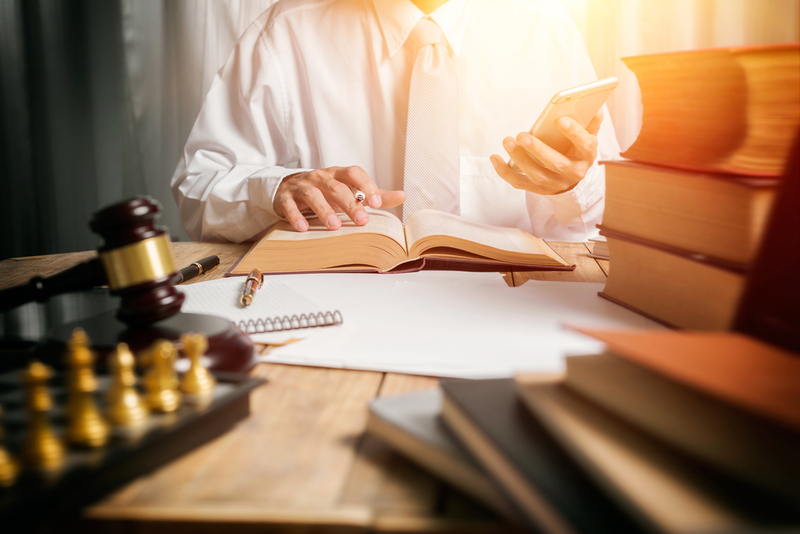 It’s extremely important that you take this subject seriously, as failing to do so could result in some serious trouble for both you and your small business!